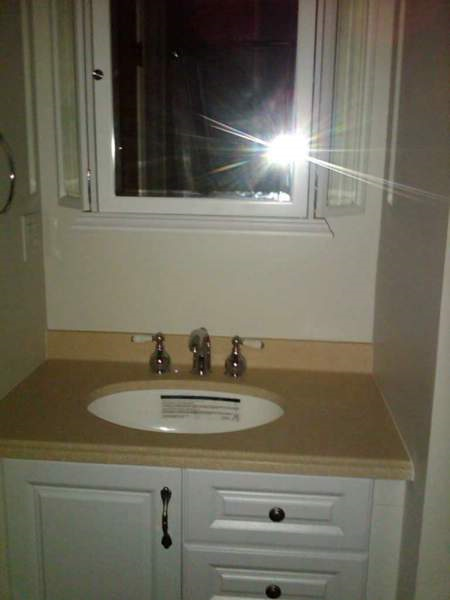 This is a photo gallery of past jobs.. Click on photos to view photo album. 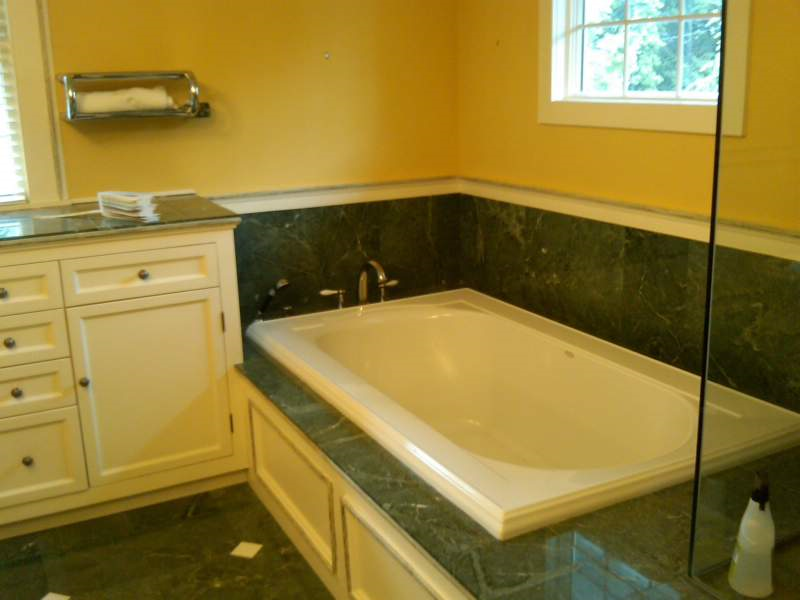 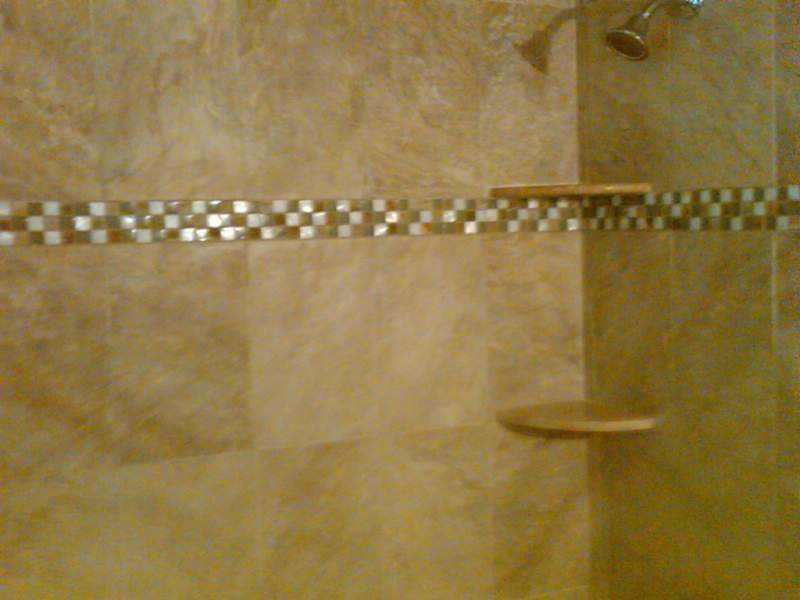 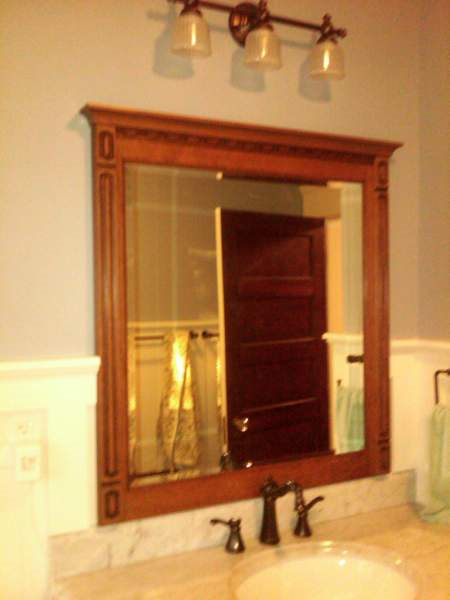 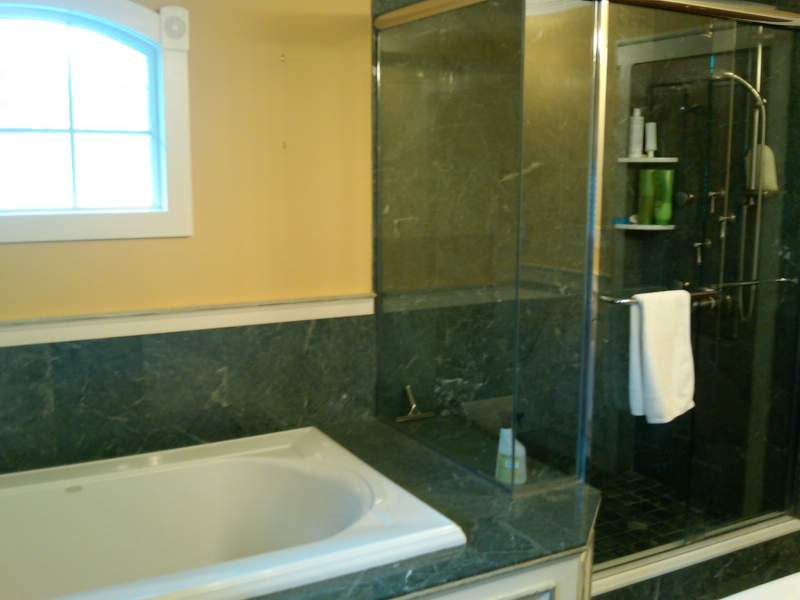 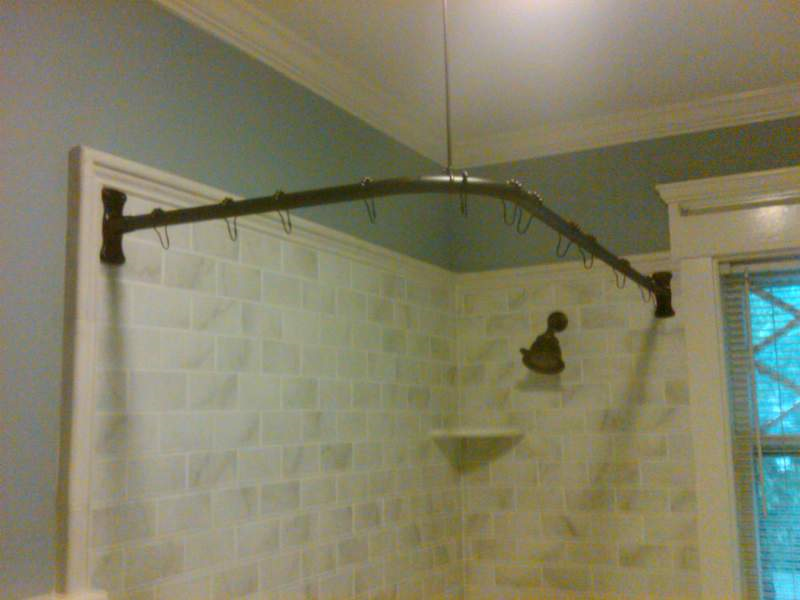 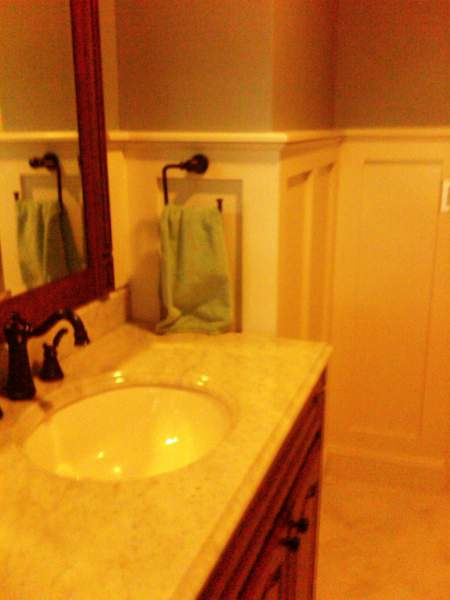 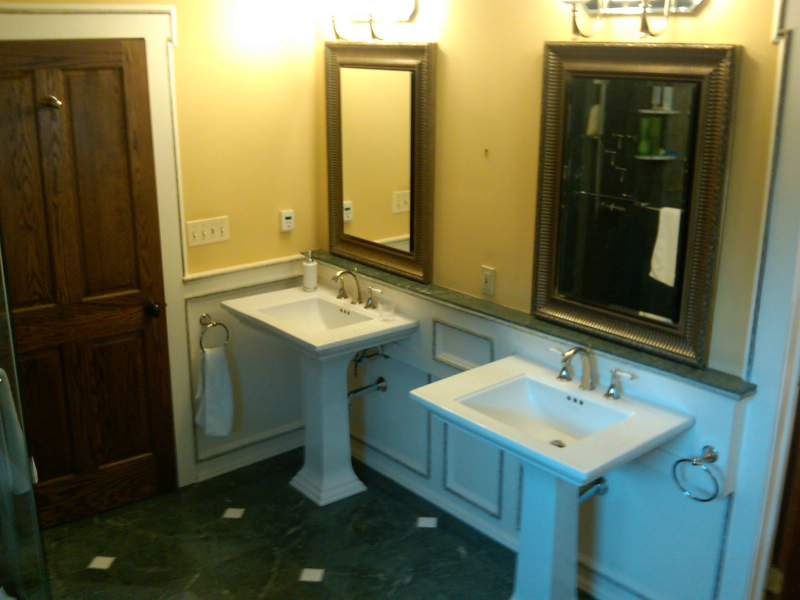 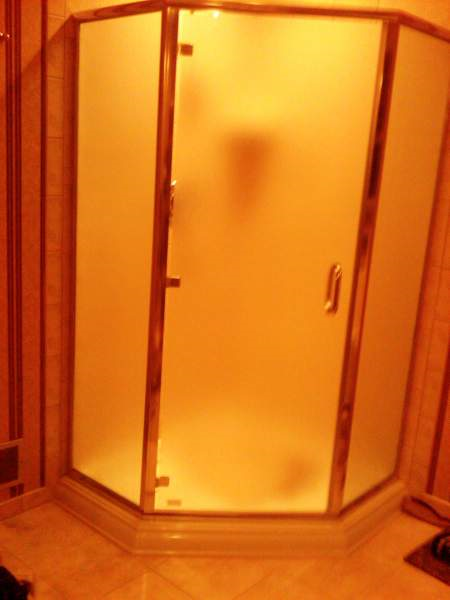 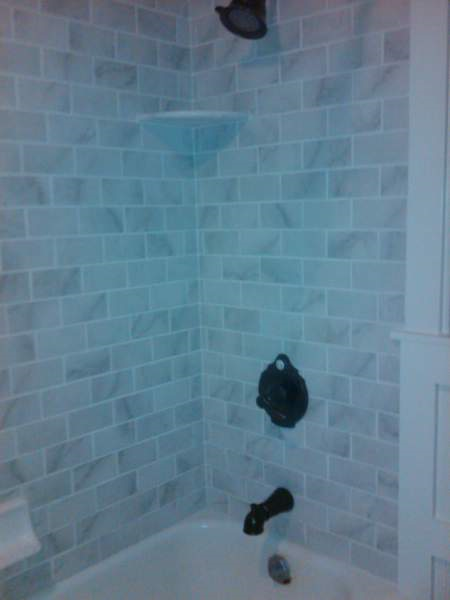 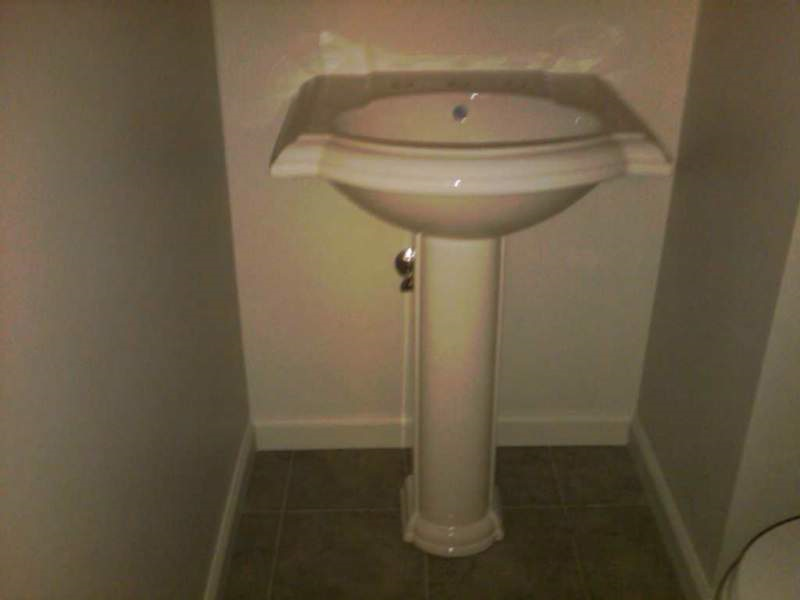 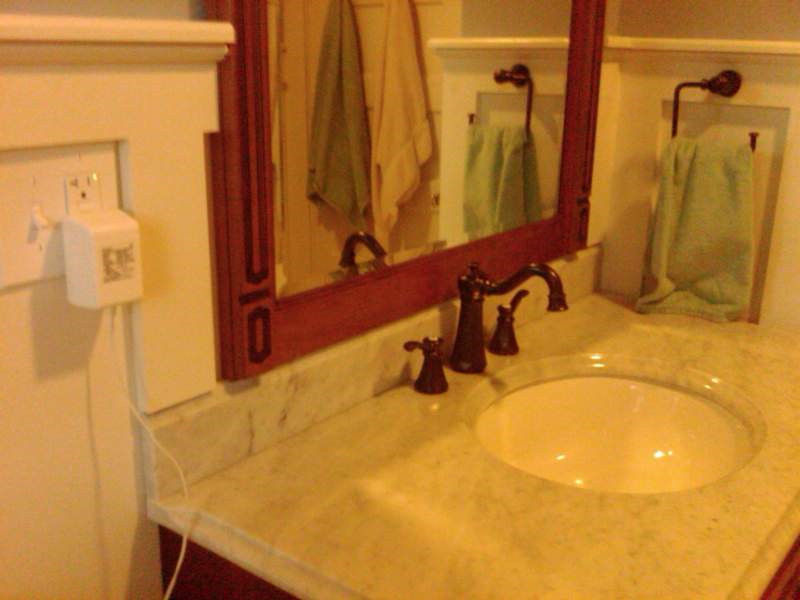 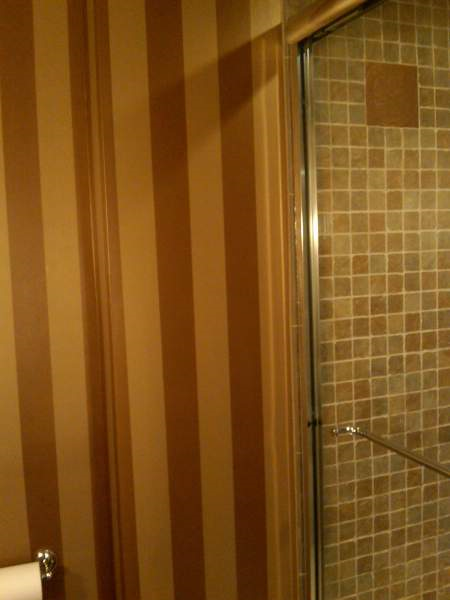 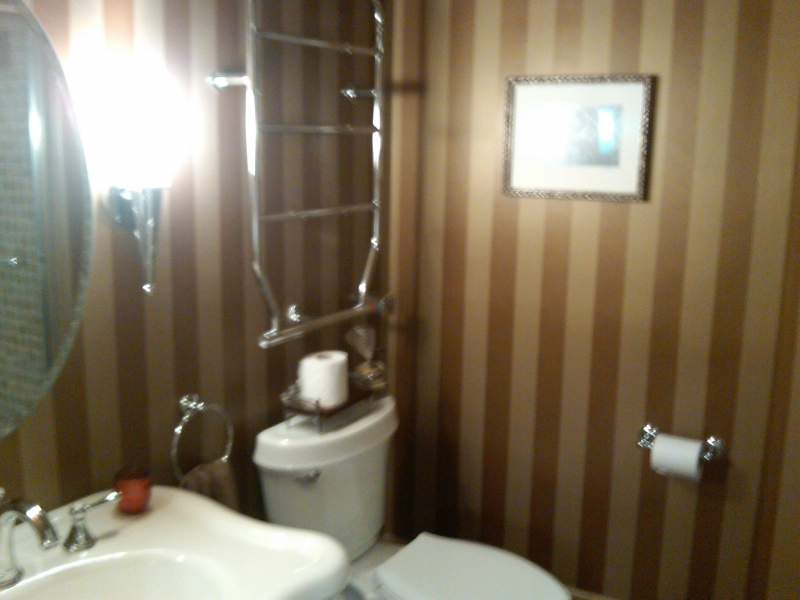 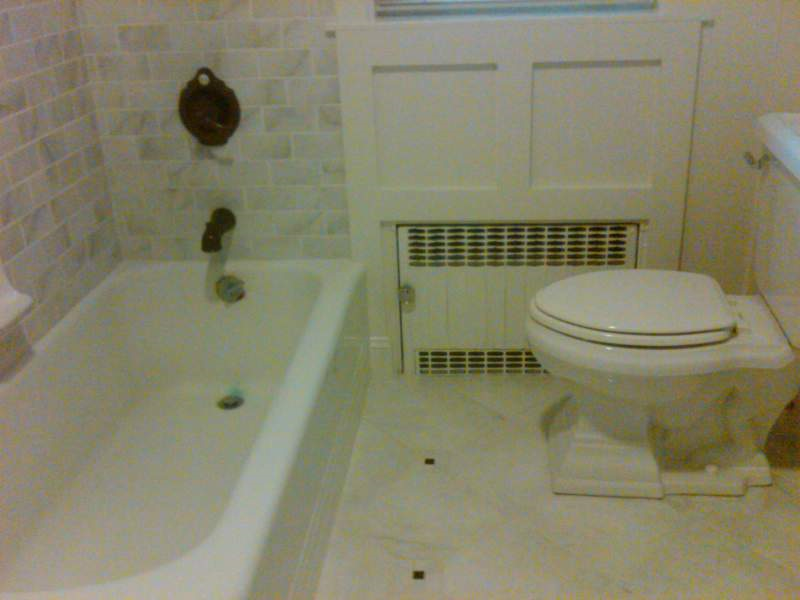 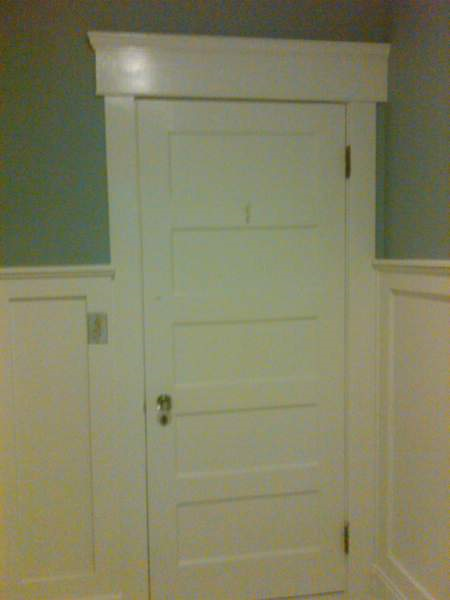 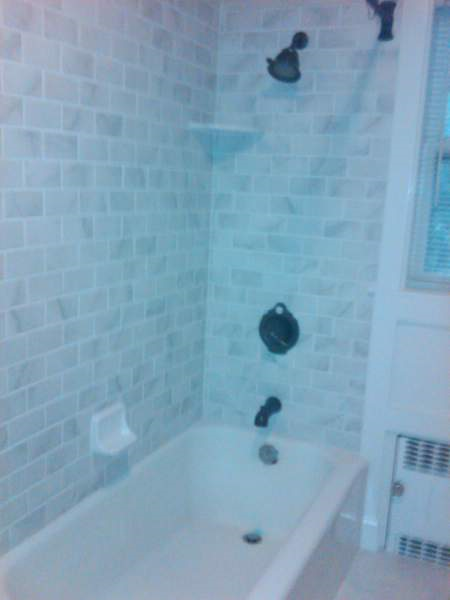 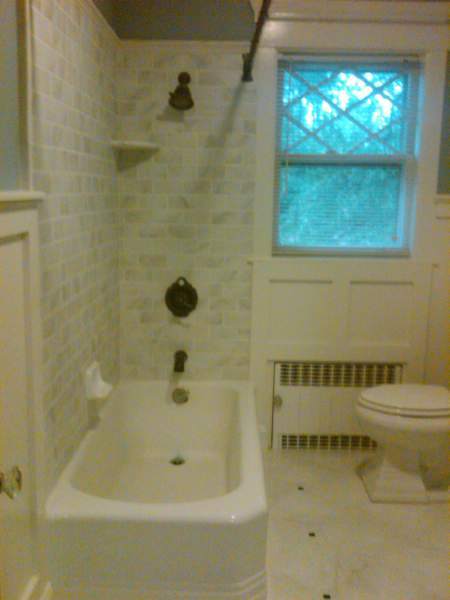 Quality kitchen, bath, and basement renovation, painting & wallpaper, general construction projects. 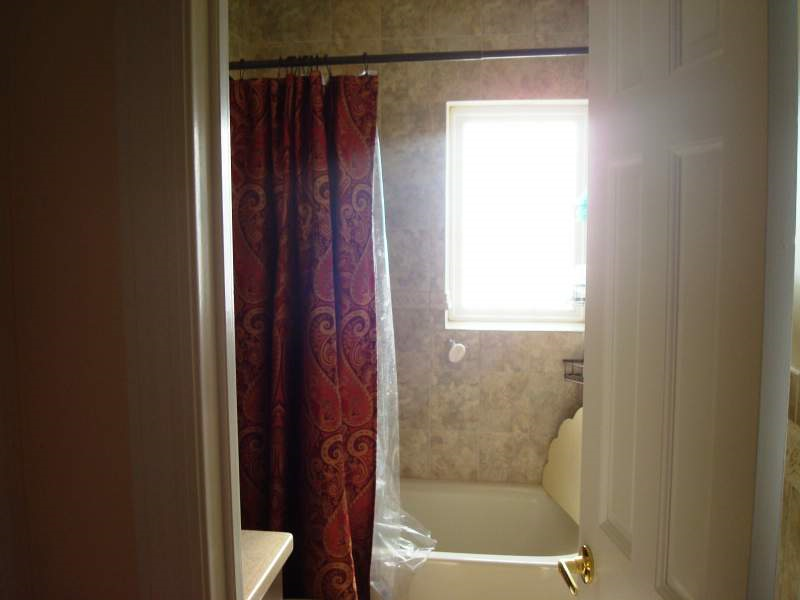 Especially serving Union County towns of Rahway, Clark, Westfield, and Watchung, the Middlesex County towns of Woodbridge Township, and Edison, and the Monmouth county towns of Avon By The Sea, Ocean Grove, Neptune City, Neptune, Shark River Hills, Belmar, Lake Como, Spring Lake, Spring Lake Heights, Sea Girt, Manasquan, Brielle, Middletown,Fairview,Fair Haven,Red Bank,Holmdel,MarlboroTownship,Manalapan Township,Freehold,Lincroft,Colts Neck,Tinton Falls,Rumson,Little Silver, Shrewsbury,Shrewsbury Township,Eatontown,Long Branch,Sea Bright, Monmouth Beach,Oceanport,Oakhurst,Ocean Township,Deal,Allenhurst,Loch Arbour,Wanamassa,Bradley Beach,Allenwood and Ocean County towns of Brick Township,Bay Head, Point Pleasant Beach, Borough of Point Pleasant and Mantoloking.